Scrum Timer is a small and simple tool to not consume too much time for each participant at "Daily Scrum" meetings. Simply enter the name of the participants and go. The talk time that is available to any participant, can be set. 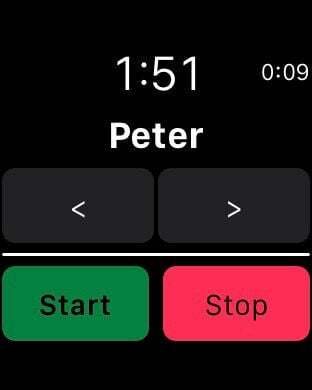 Control the Scrum Timer remotely via your Apple Watch.